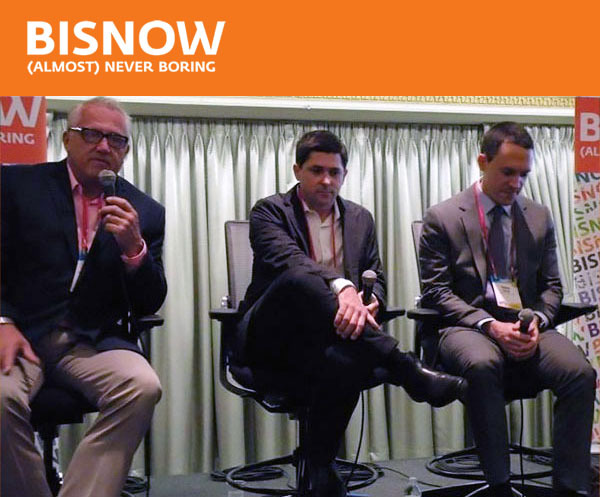 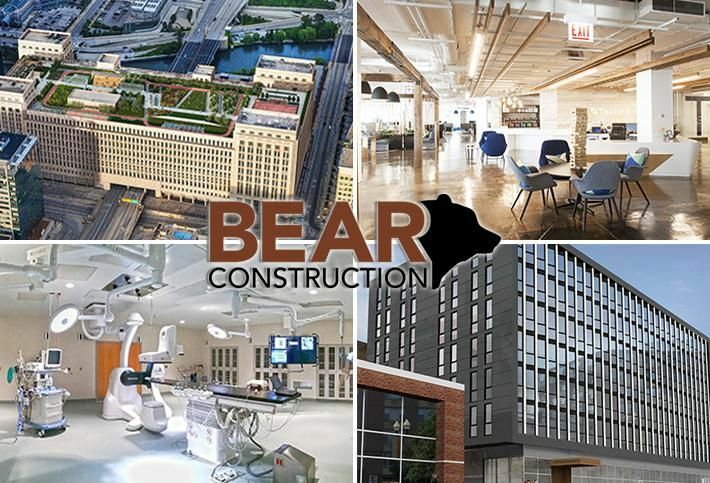 The construction of massive hospitals is no longer wanted, experts agreed at Bisnow’s National Healthcare Midwest 2018 event in Chicago Tuesday. 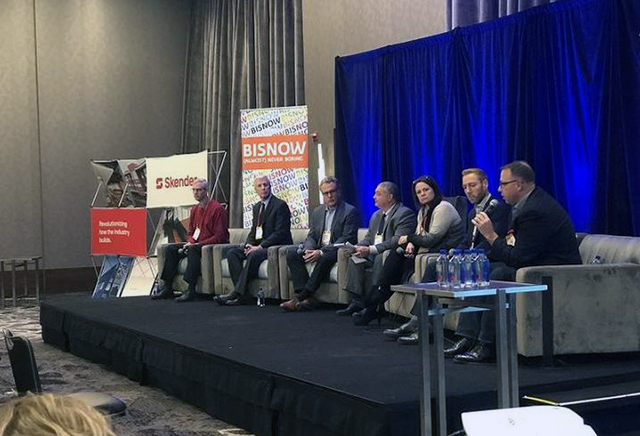 BEAR Construction Co. project executive Victor Senese moderated an afternoon panel that examined what builders can expect in the future. 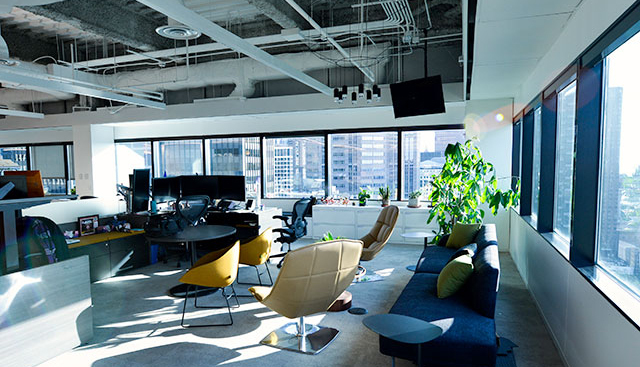 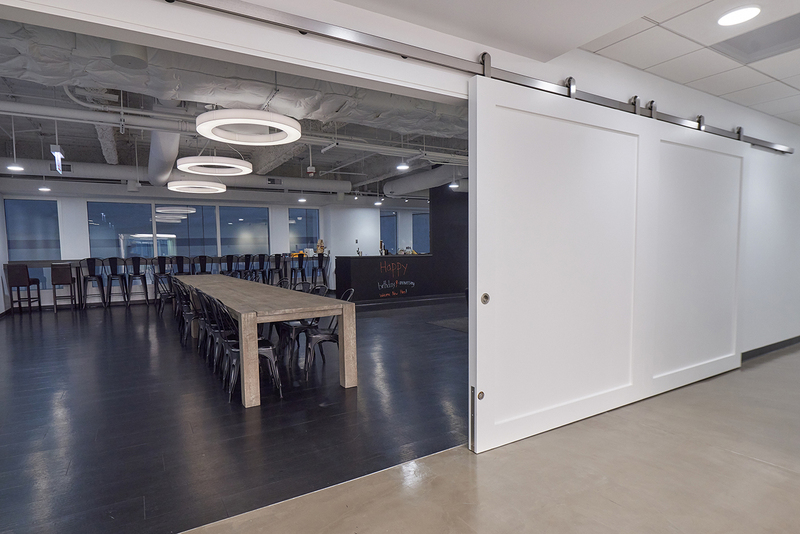 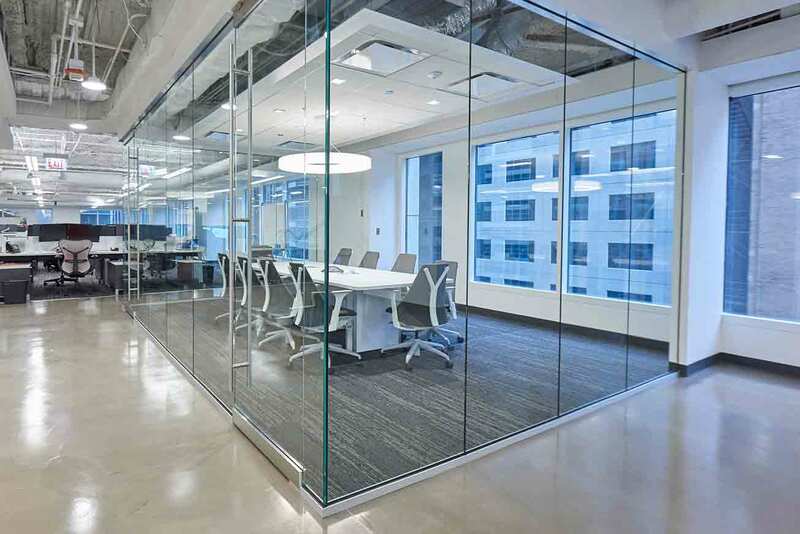 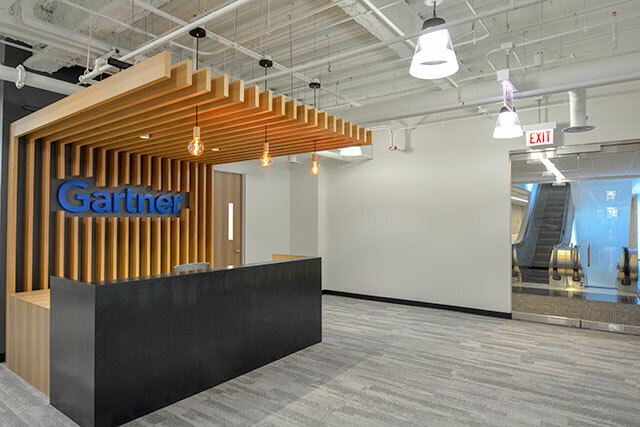 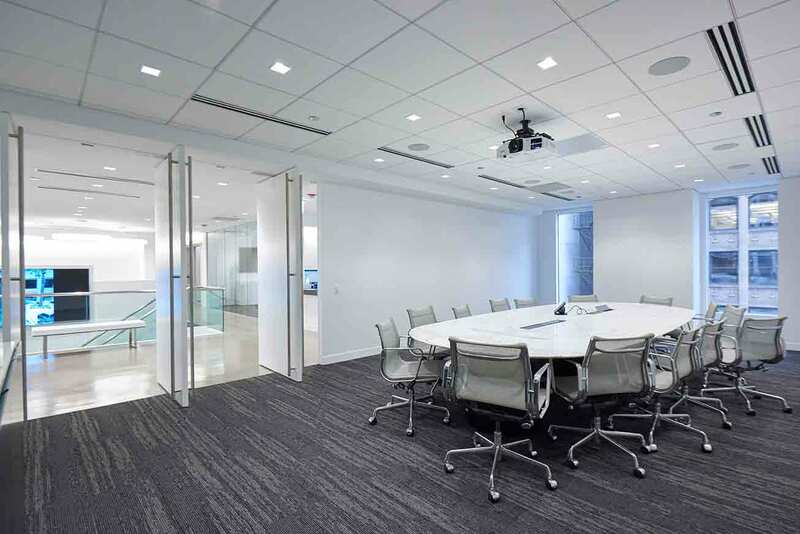 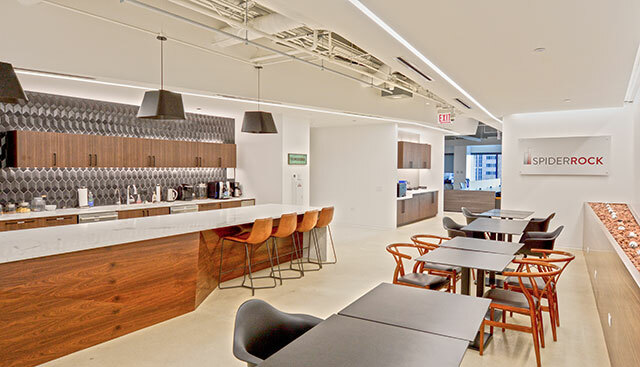 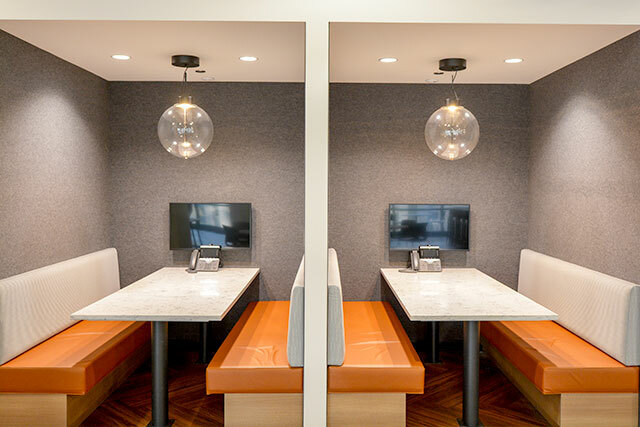 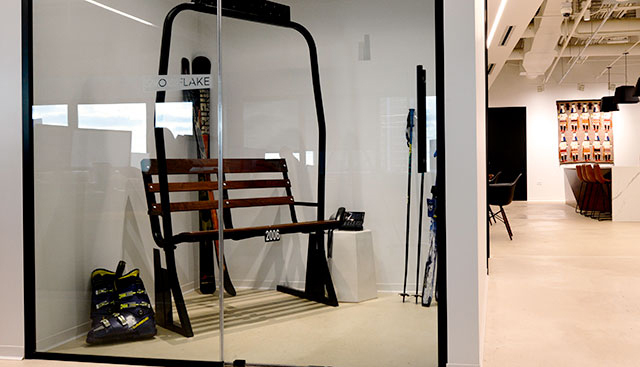 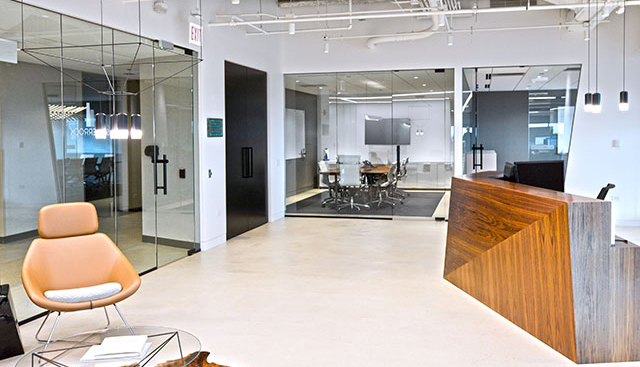 To meet Gartner’s 14-week move-in deadline, project management firm Gleeds engaged BEAR Construction to manage the construction of Gartner’s new Chicago office. 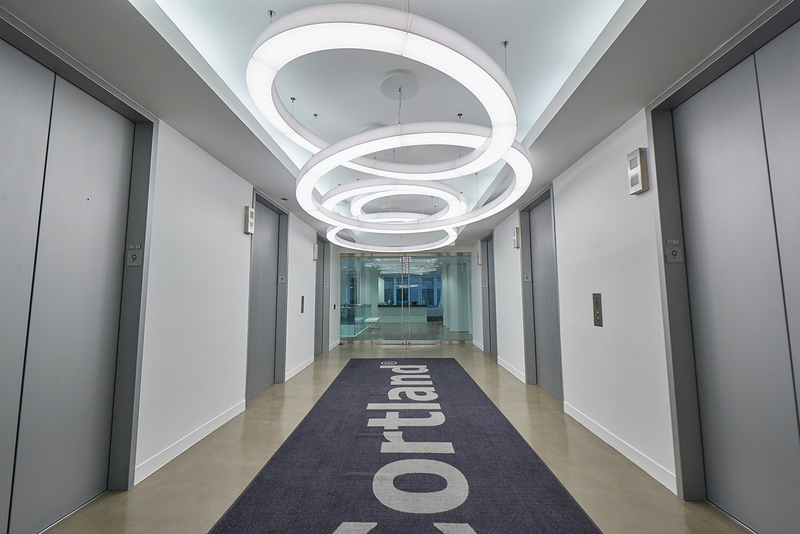 Throughout the build-out process, Cortland relied on BEAR Construction’s expertise. 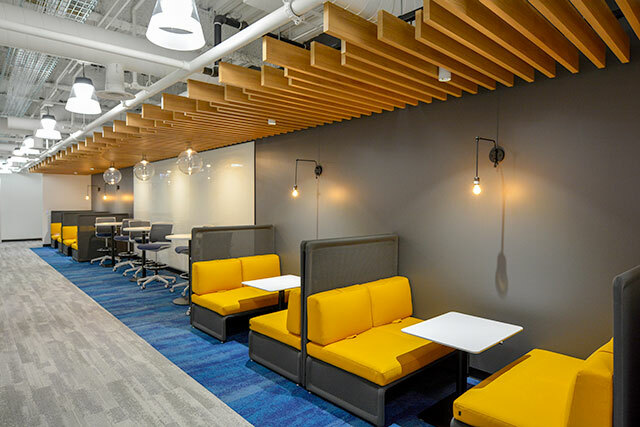 Project Manager Jack Kammerer, Assistant Project Manager Brenden Colon and Superintendent Matt Oclon managed the project, ensuring a timely and accurate execution of Hydzik Schade’s vision for the office. 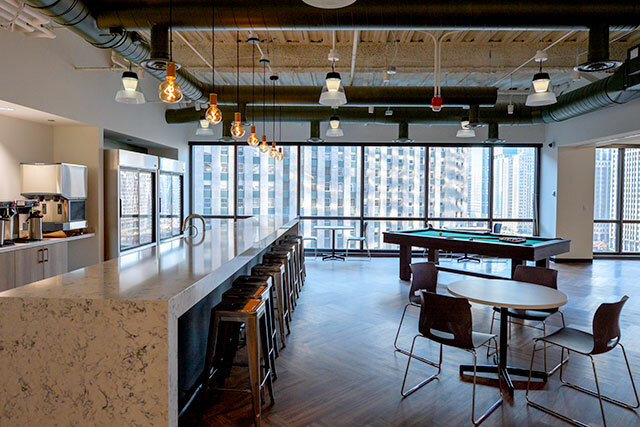 The $500M renovation of the old Chicago post office began this year, with 2017 and 2018 dedicated to repairing the landmark’s façade and interior infrastructure, the Chicago Tribune reports. 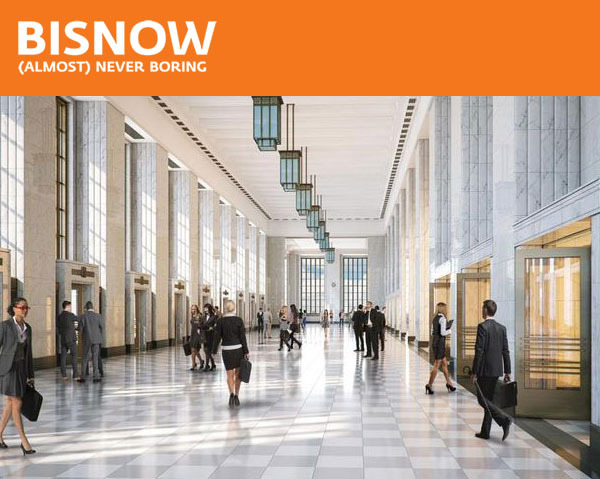 Under the design influence of architecture firm Gensler, the 2.5M SF Art Deco property will become a premier riverside destination after years of decay and several fires.